Before I bought the stack of records I noticed that inside this sleeve five other Flexi-discs were hidden. I showed the seller and he replied: “Well, if they´re in there” and let me have them all for 1 Euro. I love my little flea-market. 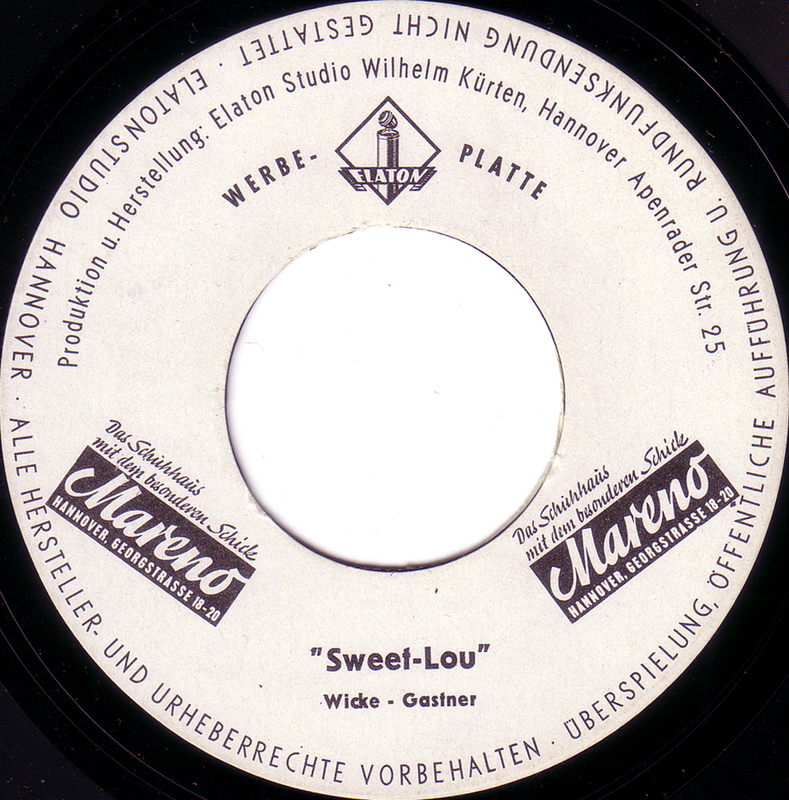 Meanwhile Martin at Brotbeutel has posted some very entertaining German Flexi discs lately here and here and here. 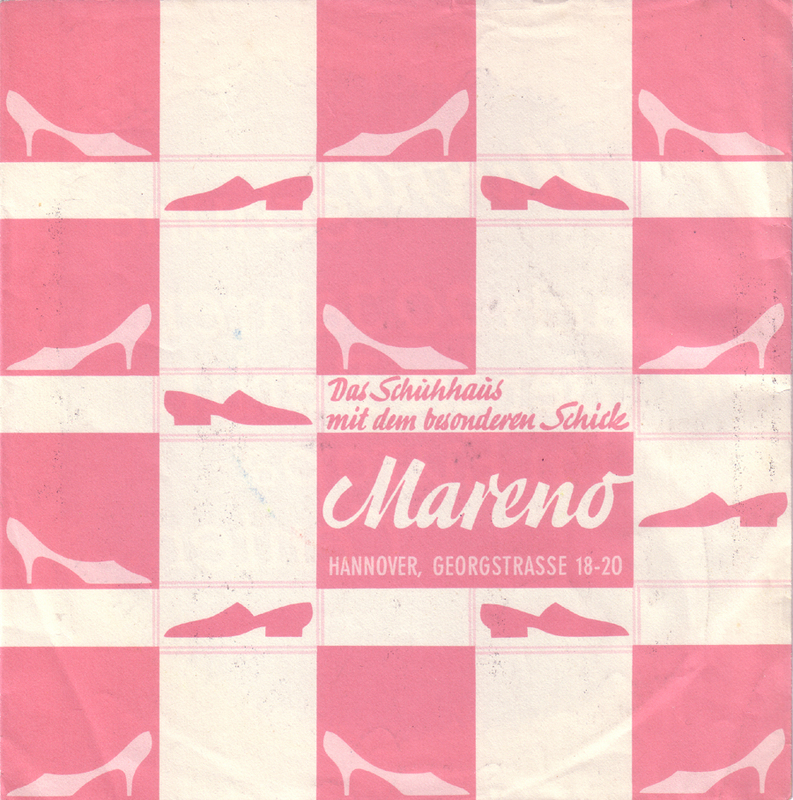 This flexible record was advertising for the Mareno shoe-shop in Hannover. 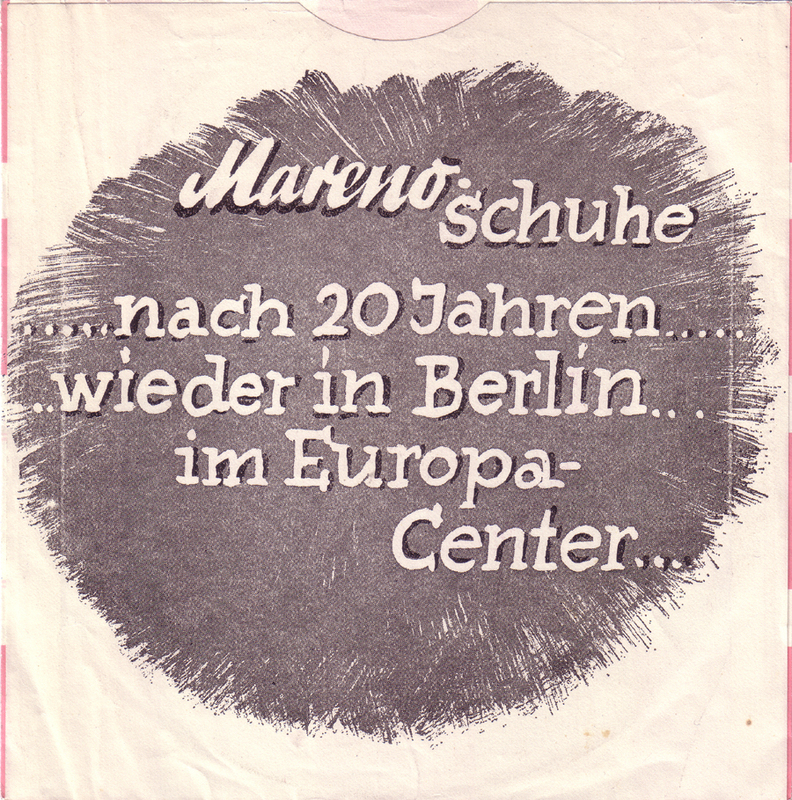 As they proudly anounced on the back of the sleeve they had recently opened another store: after 20 years back in Berlin at the Europa-Center, that opened in April 1965. This is the logo of the company that made these Flexi discs. 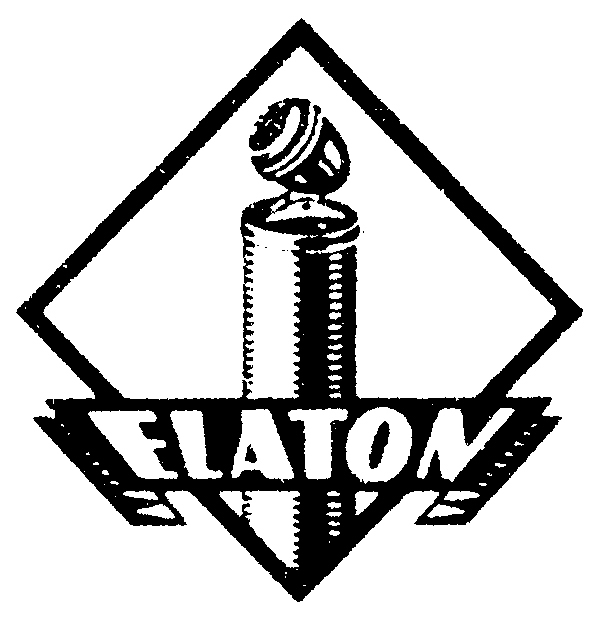 I was surprised to find out that the Elaton (like elastic-tone! )-Studio is still listed at the same address in Hannover that is written on the label. 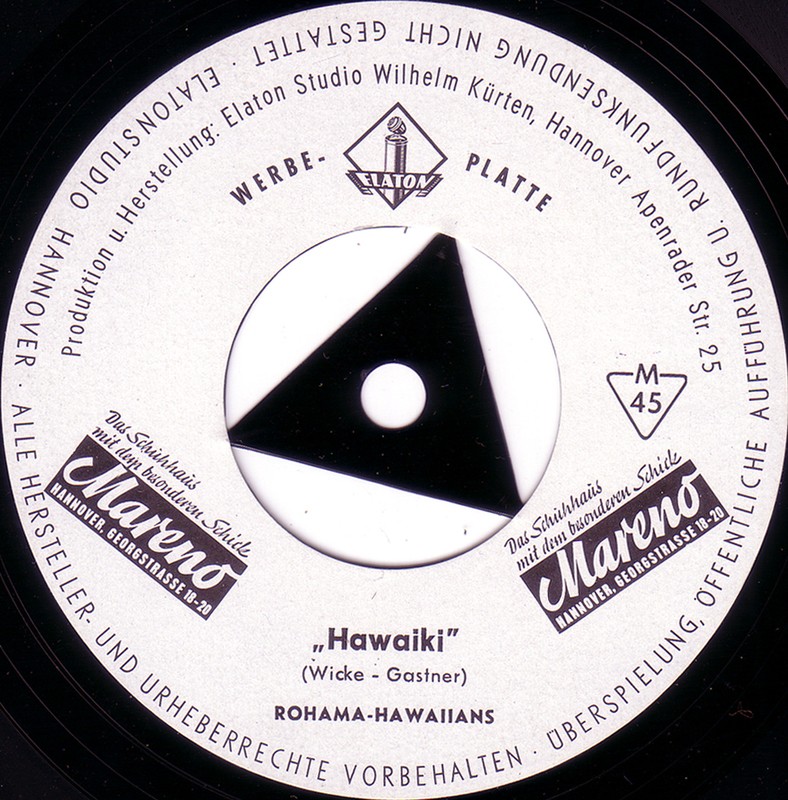 Hawaiki is a Hawaian Swing song that starts with a airplane taking off and some nice in-between comments like: We will be landing in a few minutes, please fasten your seat-belts and stop smoking”. Those were the days. ..